Seattle’s a city of great burgers and Marcus Lalario’s Li’l Woody’s has proved to be a great addition to the scene since opening in Capitol Hill in 2011. Its stadium spot opened at T-Mobile park for the 2019 season, offering up flame-grilled, quarter-pound patties, fresh fries, and hand-dipped shakes. Vegetarians rejoice: There’s a meatless Impossible Burger on the menu. 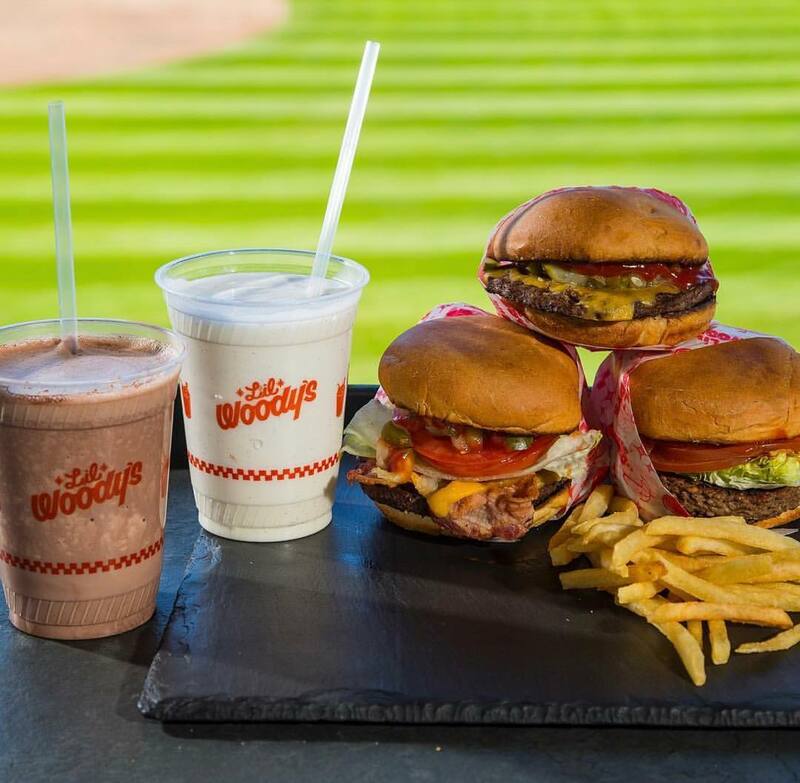 Want to Li’l Woody’s offerings outside the stadium? Check out their full menu at their restaurants in Capitol Hill, Ballard, South Lake Union, and White Center.